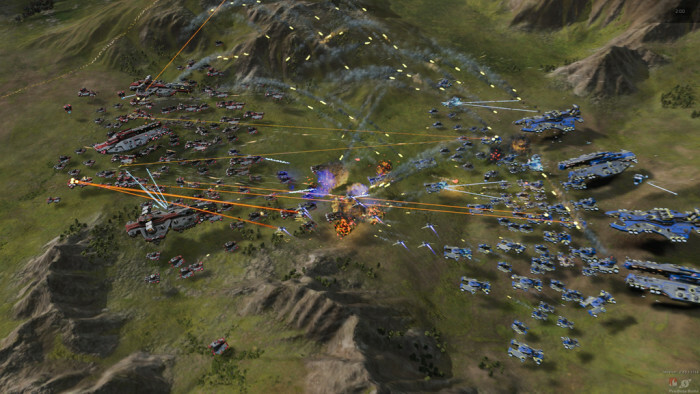 The expansion for Ashes of the Singularity adds a ton of new content to the game. 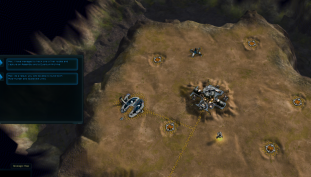 You don’t need the base game to play Escalation, but any DLC you purchased in the base game will work in Escalation. 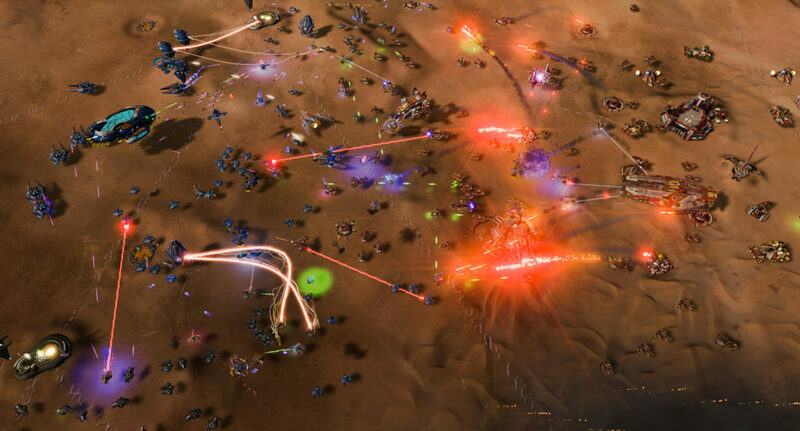 The expansion for Ashes of the Singularity will move the game closer to its spiritual predecessors. 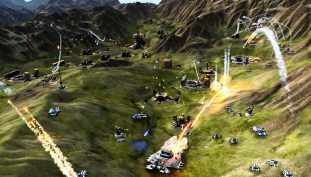 Ashes of the Singularity’s 1.2 update has new units, global chat, an enhanced campaign mode, and more. 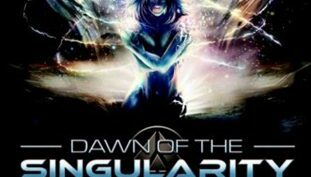 Dawn of the Singularity offers a backstory to the events in Ashes of the Singularity. 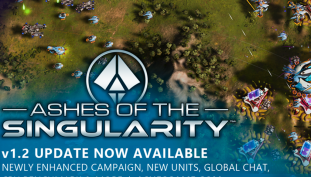 A new update for Ashes of the Singularity is out. 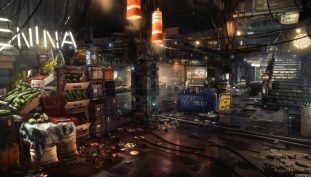 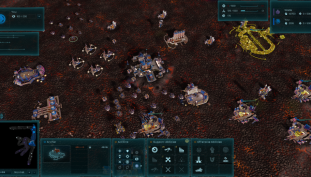 The new scenario allows players to build both Post-Human and Substrate units. 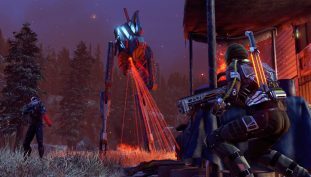 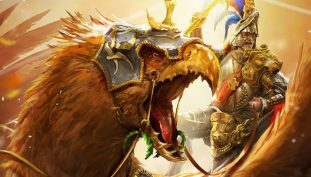 Stardock Entertainment’s latest game offers sweeping battles against an AI determined to fight back. 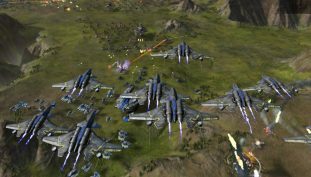 AMD has announced a collaboration with Oxide Games and Stardock to bring the very best DirectX 12 performance to Ashes of the Singularity. 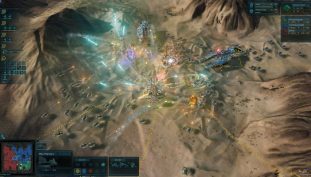 Stardock’s Brad Wardell explains what the developers of Ashes of the Singularity want to get out of Steam Early Access.